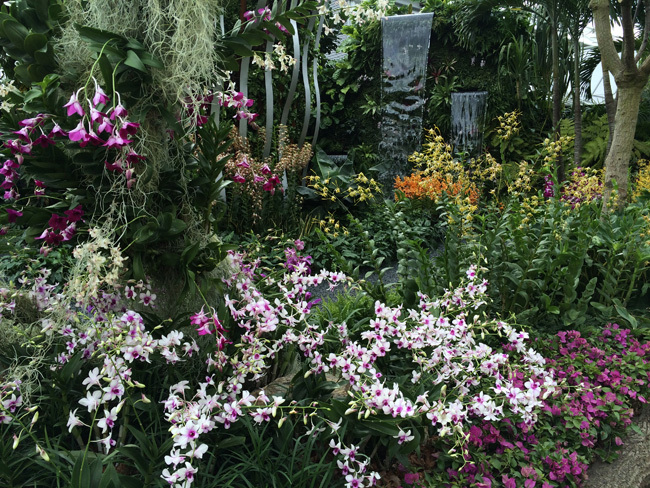 I was asked again this year by the RHS to assist with the judging of the exhibits and stands at Chelsea Flower Show. 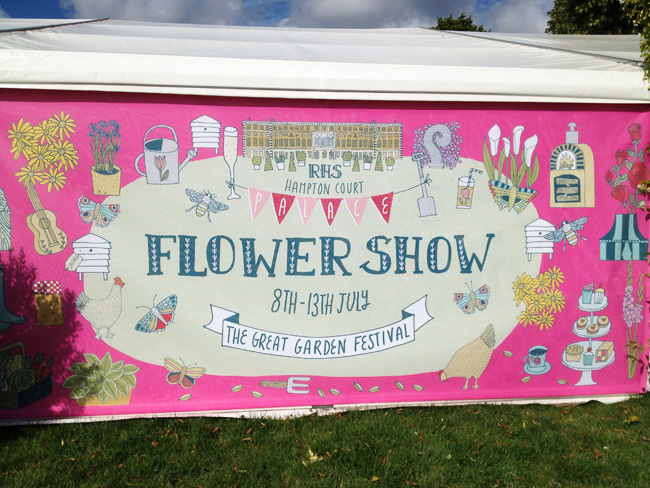 It is such a fantastic opportunity to view some fab garden designs and a lot of very well merchandised trade stands. 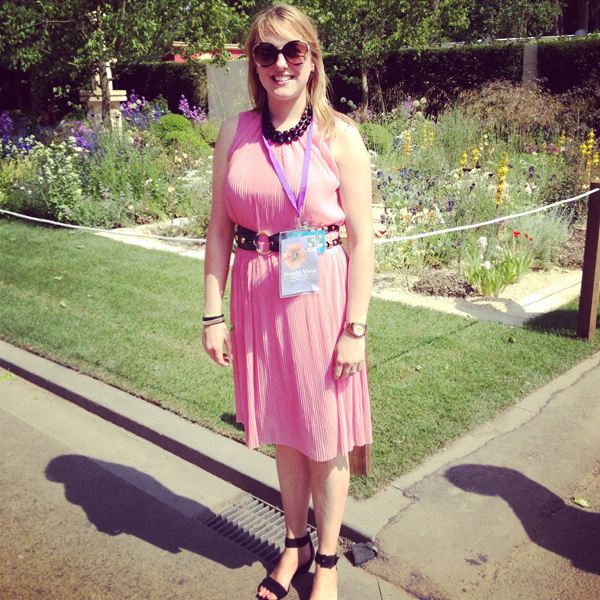 This month I was asked by the RHS to assess the garden exhibits and installations at The Hampton Court Flower Show, another amazing event to be part of.